The holidays are officially here and now is the time for your social schedule to basically explode, right? There are military functions left and right with FRG fundraisers and parties, and different organizational levels all hosting their own functions. Not to mention, you and your family might like to enjoy some time with your friends and loved ones locally, or wherever “back” home may be. So what dish will you bring? 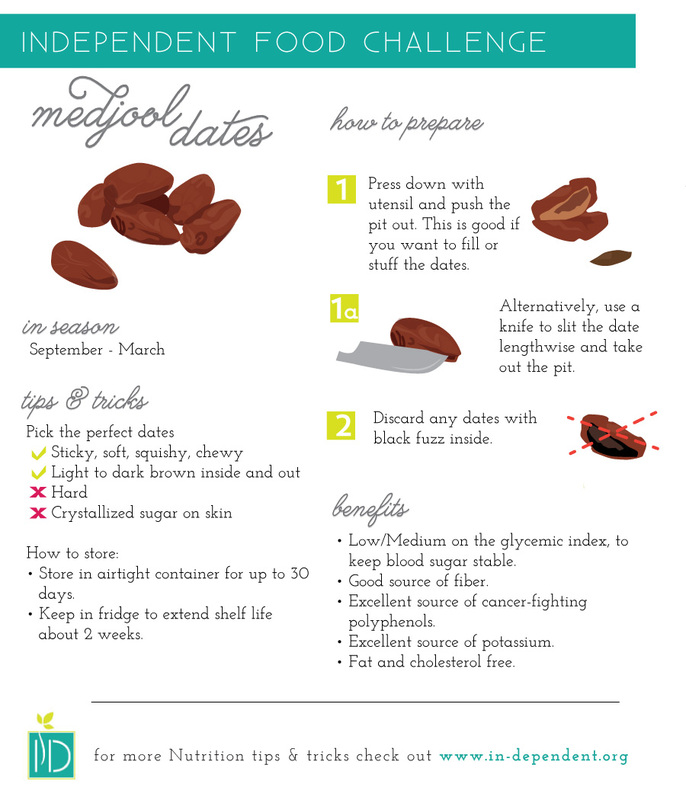 How about something with Medjool dates? Dates are one of nature’s best-kept secrets. In the United States, they are grown in Arizona and California. 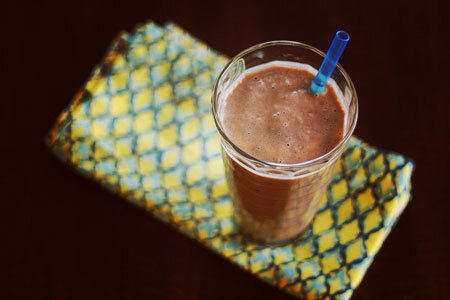 This is the perfect afternoon snack to provide a quick boost of energy that you can rely on. The sugar in them is completely natural and will not give you that slump that follows so many other sweet treats. Medjool dates are simply softer and a bit sweeter than other varieties. You can find them refrigerated in the produce section of most commissaries, or mixed in amongst the dried bags of fruit like cranberries and raisins. TIP: You can easily substitute regular almond milk for the vanilla or even with coconut or soy. If you use regular and want to boost the flavor a bit, go ahead and add a teaspoon or two of vanilla extract. Process almonds first in a high-speed blender or food processor. Melt the coconut oil and combine with maple syrup. Add to the blender with the dates and process until thick dough forms. Line a cookie sheet with parchment. Roll by tablespoons into balls and roll in the shredded coconut to coat. Place each truffle on cookie sheet and refrigerate at least 30 minutes. TIP: If serving at a party, keep half in the fridge or freezer. They will soften as they come to room temperature. These are good for about two weeks in an airtight container. TIP: Try not to substitute the butter in this recipe, unless you need a vegan alternative to suit your diet. When choosing your butter, be sure to use unsalted and organic. When you try out medjool dates, take a photo and use #IDfoodchallenge in Facebook or Instagram so we can see what you made.